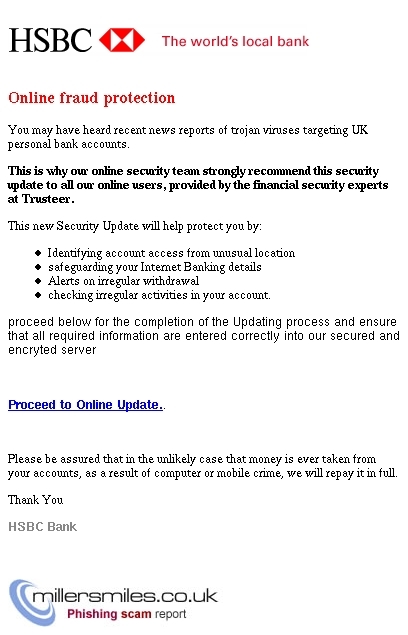 viruses targeting UK personal bank accounts. 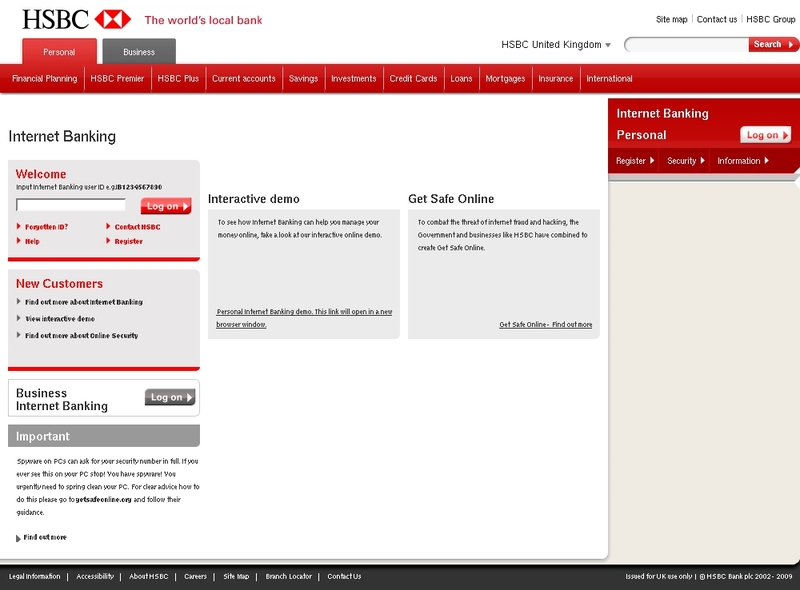 encryted server Proceed to Online Update. FINANCIAL SECURITY EXPERTS AT TRUSTEER.